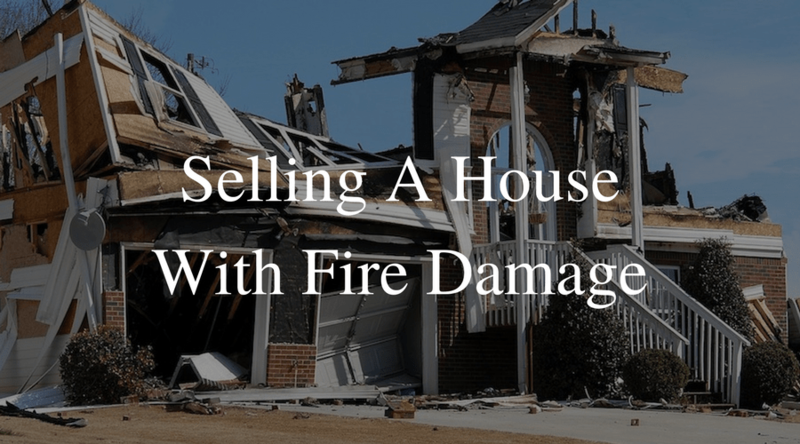 Can I Sell A House With Fire Damage? If you or a loved one has experienced a house fire, you know what a terrible experience it is. Not only are your personal belongings affected, but your house could sustain thousands of dollars worth of fire damage. This can make it very difficult to sell the home. According to the NFPA, there are roughly 350,000 house fires every year causing around 5-6 billion dollars worth of damage. Thankfully, some of that cost is covered by insurance. Even with the insurance money, homeowners are still left with a home that will need a lot of costly repairs. There are two options for homeowners, do the repairs and fix the home up, or talk about selling a house with fire damage. If your home has been a victim of a house fire, the first thing you need to do is contact your insurance agent who handles your homeowner’s policy. Let them know what happened, and they will begin the process of looking into the fire. Immediately after a fire, you need to start cleaning up any soot or water damage. If water damage is not addressed immediately, within 24 hours you may have mold start to form. This can be another problem that you don’t want to deal with. Make sure you contact a reputable restoration company. You can ask your insurance agent for some recommendations. The insurance company will want to take a detailed inventory list of all of the items that were damaged in the fire. Once you’ve separated the items, it will be easier to put together a detailed list. This list will include the make, model, serial number, date you purchased the item, how much you paid, and a brief description of the item. After a house fire, your home will more than likely be exposed to the elements. This will allow your items that were not effected by the fire to be exposed. Make sure you move them to a safe location, such as a storage unit, to make sure they are not stolen or damaged. Fire damage claims are given a top priority within insurance companies, and an adjuster is usually out to inspect the property within a few days. In order to make sure your claim is processed quickly, make sure to return all phone calls, be available for meetings, and provide documents in a timely manner. If your home is not livable due to fire damage, you need to make arrangements to find somewhere to stay. Most insurance policies will cover food, clothing, and housing that your family might need, but only in a similar fashion. 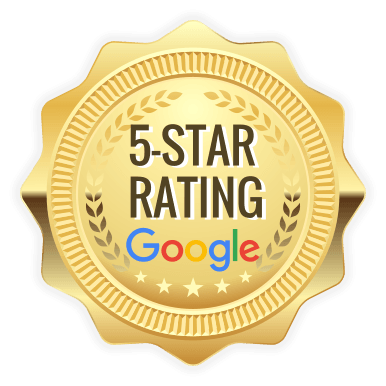 Don’t expect to stay in a 5-star hotel on the insurance company’s dime. Should You Repair A House With Fire Damage? In many cases, this is up to the homeowner if they should repair their home or sell their house with fire damage. There are benefits and drawbacks to making the repairs. A home with fire damage can seem overwhelming to a potential buyer, but if you do the repairs before selling the home, it will sell faster. Most buyers don’t want to deal with hiring contractors, paying for materials, and dealing with managing the project of repairing their fire damaged home. If your house fire was relatively small and no structural damage was done, you may only need to replace a few small things. 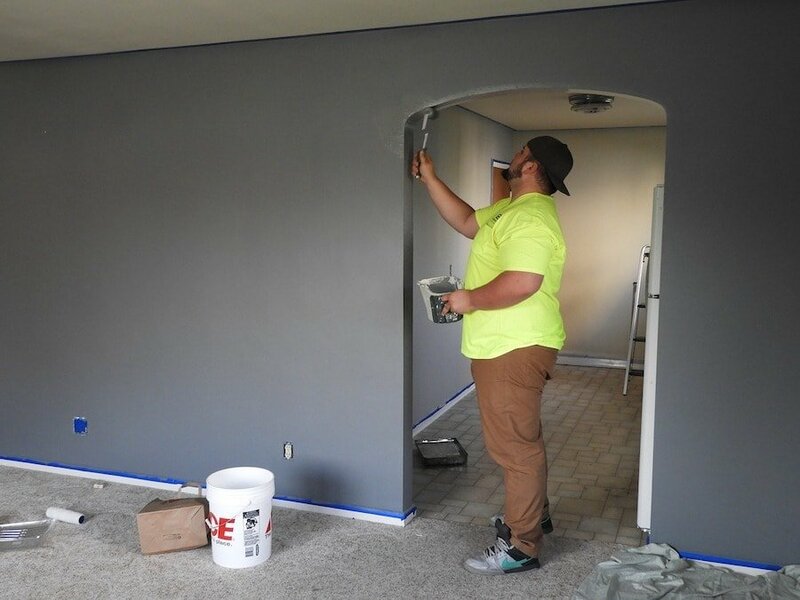 These can include paint, carpet, and and other small repairs that need to be done. The best part is that this can be completed for a few thousand dollars, as opposed to tens of thousands of dollars. If you decide to pay for the repairs of your fire damaged home, you may sell the home for a higher sales price. Like we mentioned before, most people want a move-in ready home. If you take care of the repairs, your home will more than likely sell for a higher price than if you didn’t do the repairs. The cost to repair a home depends on a few things, like did the home have a sprinkler system, how complex the fire was, and how the fire was extinguished. According to the U.S. Fire Administration, if the home does not have a sprinkler system, the average cost of a house fire is around $45,000. This can put homeowners in a serious financial hole if their insurance is not willing to cover the damages. If you’re like most Americans, you may not have the months it takes to hire contractors, meet with them at your home, and wait for the repairs to be completed. Depending on how much damage was done to the home, repairs could take up to a year. You may not have the time to wait for the home to be completed. Managing a rehab project is a very time-consuming and frustrating experience. You have to make sure the contractor isn’t overcharging you, the materials are there for the job, the workers are showing up, and handling any unforeseen issues that pop-up. Granted, you could hire someone to manage the project for you, but that would be another cost you may not want to take on. Ultimately, if you repair a home with fire damage, it will be up to you. The other option to repairing your fire damaged home, is to sell your home “as-is”. When selling a house with fire damage, there are two options: you can list the home with a realtor or sell your home quickly to a cash home buying company, like Nexus Homebuyers. When listing the home with a realtor, you will more than likely receive a cash offer from a cash home buying company anyway. Most people who buy houses with fire damage are investors. They will purchase the house with the intent of fixing it up and selling it at a later date. Cash home buying companies, or investors, can pay cash and close quickly. They will usually buy your home in “as-is” condition and you can walk away from your fire damaged house in a few weeks. Investors will typically pay a little less than the average buyer, and that’s because they are assuming all of the risk. When an investor buys your home, they will be responsible for managing the project, pulling the permits, paying for the materials, and making sure the house is repaired on time. The investor is also hoping that the real estate market will not go down and that he or she will be able to turn a profit. Selling a house with fire damage is a stressful time, but you can get through it. Make sure you’re staying organized and being responsive to the insurance company. It can seem overwhelming, but hopefully we’ve provided you with some tips to make the process much easier to handle.